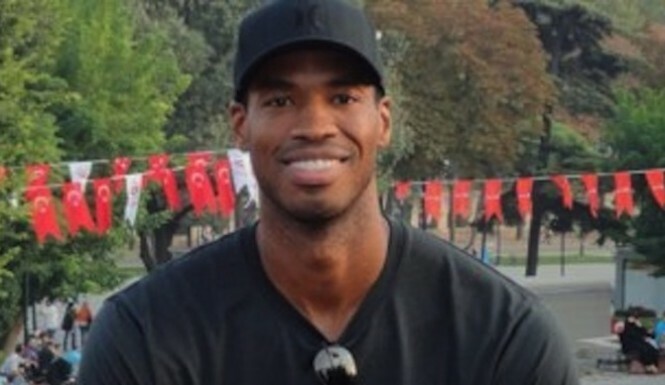 Jason Collins stepped on the court at the Staples Center in Los Angeles with 10:28 left to play in the second quarter of the Brooklyn Nets’ away game against the L.A. Lakers Sunday afternoon and at that moment, he made history as the first openly gay athlete to take part in any of the four North American major professional sports. While no one seriously disputes that gay players have been part of the NBA, NFL, NHL and Major League Baseball, a few coming out as gay once their playing days were over, no athlete in any of those sports has ever publicly acknowledged that he is gay while still an active professionally, until Jason Collins did it Sunday. Earlier in the day, he signed a 10-day contract with Brooklyn, ending a 10-month hiatus since his announcement last April that he is gay in an essay for Sports Illustrated. His debut came 67 years after the first African-American in Major League Baseball, Jackie Robinson, took the field for another Brooklyn team, the Dodgers. Before Sunday’s game, Jason Collins deflected questions about his place in history. At age 35, and never a superstar player, Jason Collins already finds himself at a disadvantage when it comes to continuing his career in the NBA. But with the Nets sitting in eighth place overall in the Eastern Conference, barely hanging on to a playoff qualifying spot, they need all the help they can get — especially after center Brook Lopez suffered a season-ending injury in January. Though he wore number 46 on his jersey in his Nets debut Sunday, Jason Collins plans to switch to number 98, the number he wore during an earlier stint with the Boston Celtics. Now that Jason Collins is an openly gay player, rather than a secretly gay one, the significance of his number choice is clear, as Collins explained in his Sports Illustrated essay. The number 98 honors Matthew Shepard, a gay University of Wyoming student who in 1998 was tortured and killed in an anti-gay hate crime. The main question for Jason Collins now is whether he can play well enough to earn a second 10-day contract with the Brooklyn Nets. The Jason Collins debut comes less than three weeks after All-American University of Missouri defensive end Michael Sam publicly declared that he was gay, which would make him the first openly gay player in the National Football League if indeed he is picked by a team in the May 8-10 NFL draft. 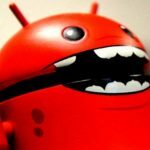 Previous article Android Virus Threat: Google Play Store Viruses Are 4 Percent Of All Apps In 2014? Android Virus Threat: Google Play Store Viruses Are 4 Percent Of All Apps In 2014?